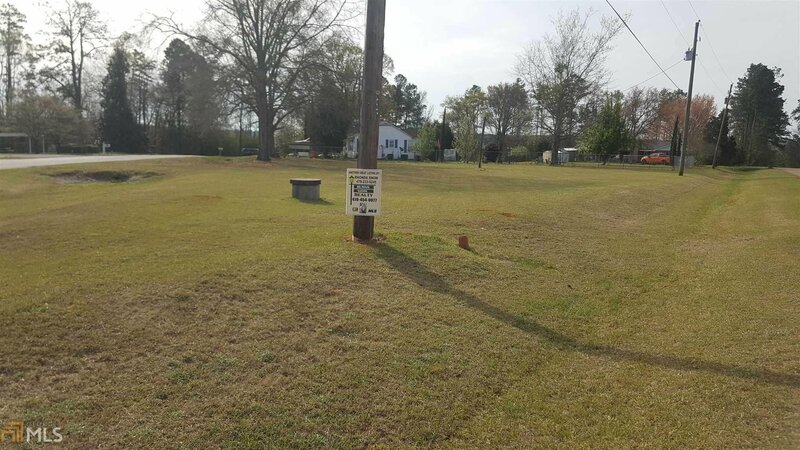 Beautiful cleared lot in quaint, quiet neighborhood in the country. 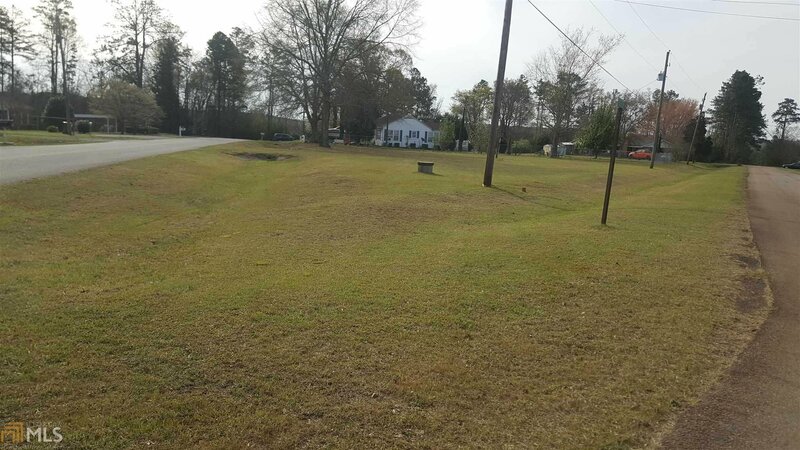 Very close to Macon, and Fall Line Freeway. 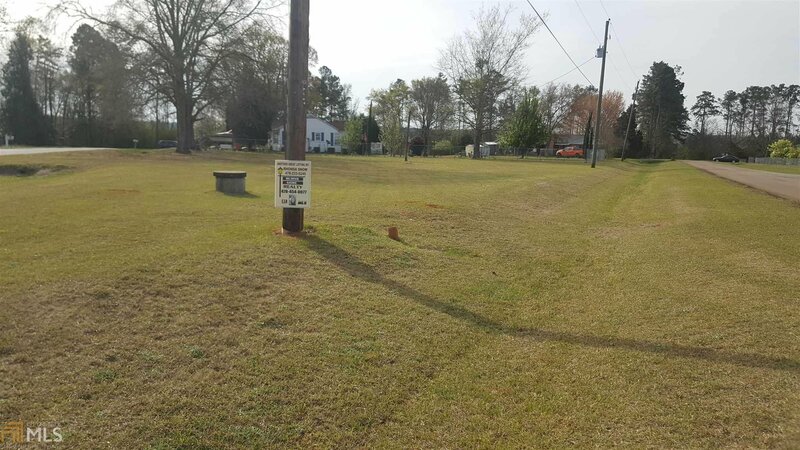 This lot previously had a manufactured home on it and is ready for a new manufactured or site built home, with both community water and a private well, septic system, and power ready to be reconnected. A great place to live!